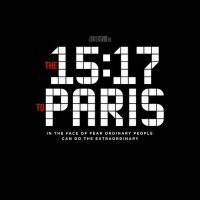 The 15:17 To Paris is an upcoming thriller and drama movie. The film is all set to release on 9th February. 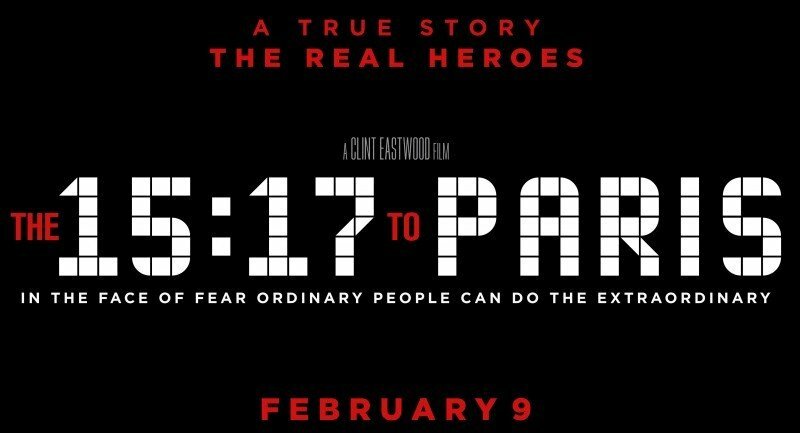 The film is directed and produced by Clint Eastwood. 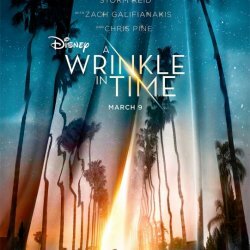 The film story is written by Dorothy Blyskal. 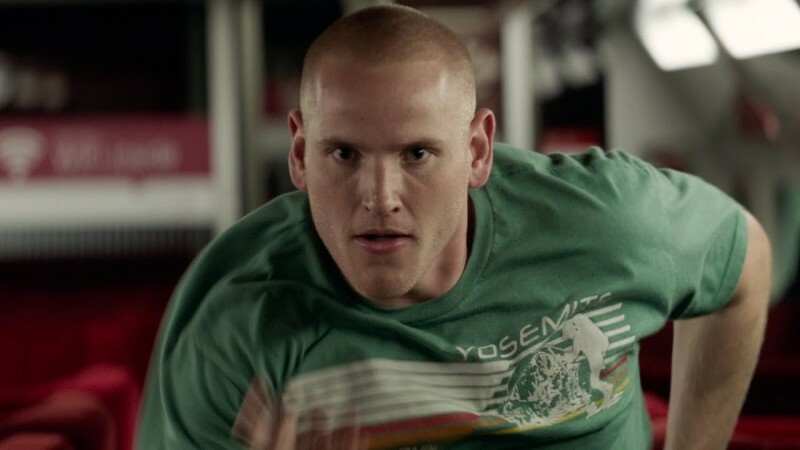 The film is starring Dorothy Blyskal, Alek Skarlatos, Spencer Stone, Judy Greer and Jenna Fischer in leading role. The story of the film based on true story.